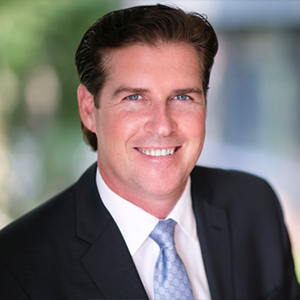 Chris Devaux has over 22 years of diversified expertise in the commercial real estate industry including landlord representation, investment sales, tenant representation, and asset management. His career includes senior level positions at Parsons Commercial Group and KS Partners where he developed a great understanding of many aspects of the business while building a great network of valued relationships. Chris holds a B.A. in communications from Boston College where he was a member of the football team and additionally was voted into the athletic hall of fame at Westborough High School.